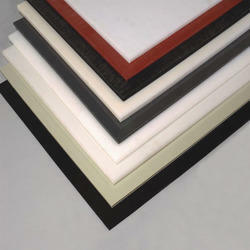 Pioneers in the industry, we offer hdpe sheet and pp solid sheet from India. High Density Polyethylene offers excellent sliding properties and abrasion/wear resistance due to its low co efficient of friction. HDPE Sheets are tough and impact resistant, even at low temperature, it is light weight and easy to weld. We have established ourselves among the prominent PP Solid Sheet Manufacturers in the country. Our Polypropylene Sheets are made up of finest raw materials thereby ensuring their long functional life and high efficiency. 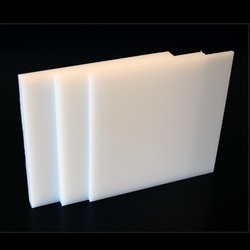 Further, we offer PP Solid Sheets in various sizes and colors.